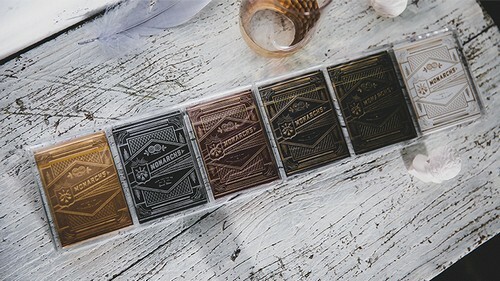 Fully display your decks while protecting your cards in all directions! Six decks in their boxes can be displayed at once. We have chosen top acrylic material, and it will feel smooth in your hands. 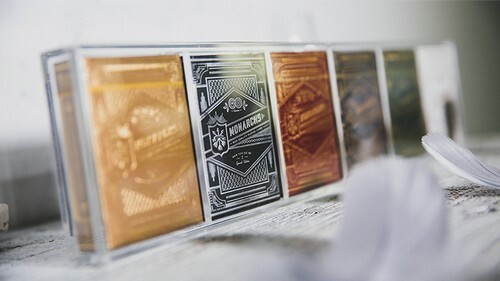 To best make the holder maximize the display of your decks, we put top priority on the material's transparency. Most of the cards produced by USPCC can be placed into this holder. 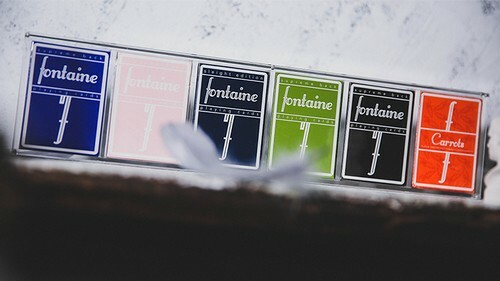 Regardless of the long side and wide side gap, we have controlled them within 1-2mm, so that every card can match perfectly. The details on the corners can't be seen by the eyes, but your hand will feel it. 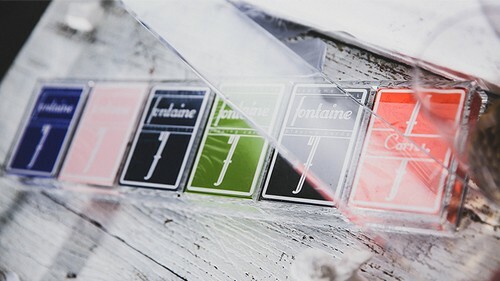 Our products are very strictly designed so the holder will feel pleasant while holding it - no sharp edges! It uses a magnet-type assembly and disassembly to make it more convenient and simple to operate.